What Qualcomm wants: Qualcomm is looking for what's known as an exclusion order, which would keep Apple from importing certain iPhones. Qualcomm has said it isn't looking to stop all iPhones, specifying it would like to see a halt to those with modems from Intel, rather than Qualcomm. "Apple believes deeply in innovation and we have always been willing to pay fair and reasonable rates for patents we use. We are extremely disappointed in the way Qualcomm is conducting its business with us and unfortunately after years of disagreement over what constitutes a fair and reasonable royalty we have no choice left but to turn to the courts,” the company added. The logistics: Though arcane, the ITC is a sought-after venue for patent disputes because it has the power to bar the import of products that it finds infringe on U.S. patents. The case should take up all of next week and the early part of the following, with a host of engineers expected to testify for each side. The case is presided over by an administrative law judge, who issues an initial decision. If either side is unhappy, it can ask for a review from the commission, which can take up part, all, or none of the case. Once a final determination is made, there is a 60-day waiting period during which the president can veto a ruling (rare, but not-unheard-of). Qualcomm also has faced antitrust inquiries from jurisdictions around the globe, including China, Korea, Japan and Europe. 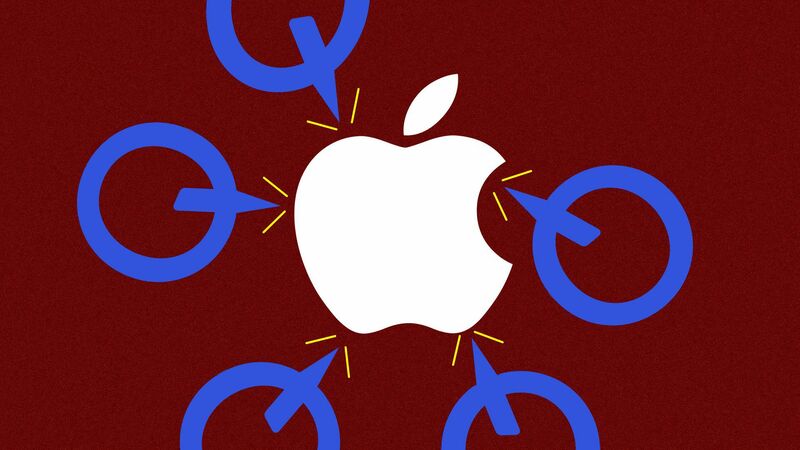 It accuses Apple of agitating for many of these probes, in what it says was a violation of an agreement by Apple not to challenge Qualcomm's intellectual property.